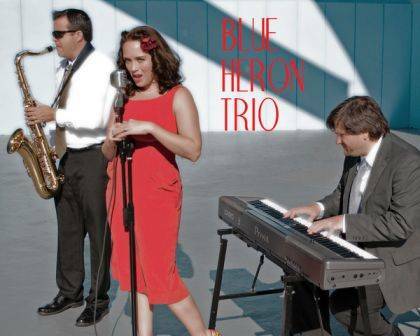 The Blue Heron Jazz Trio wraps up this summer’s free concert series presented by the Champaign County Arts Council. The trio will perform at Harmon Park in St. Paris at 6 p.m. Sunday. Music lovers are invited to bring lawn chairs and/or blankets. In the event of rain, the concert will be moved to the St. Paris United Methodist Church.